Where there are embankments, there is water run-off to control. 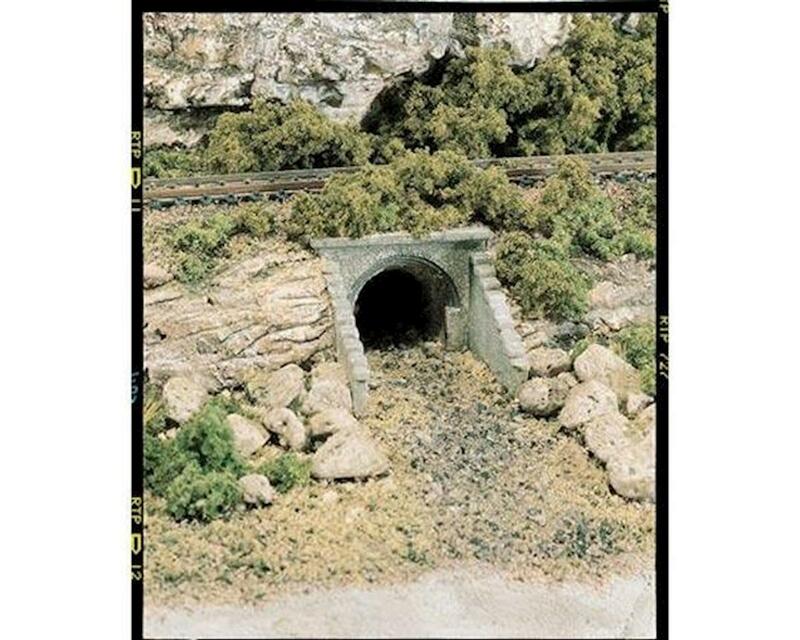 Woodland Scenics Culverts are extremely realistic plaster castings that are easy to color. No serious railroad scene would be complete without a detailed Culvert or two for added realism.